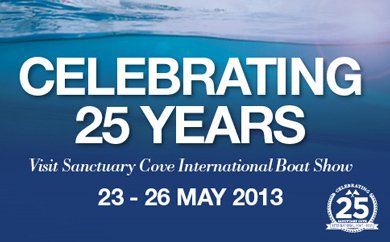 We are currently exhibiting at the Sanctuary Cove International Boat Show in Gold Coast, Queensland. With great weather the crowds have gathered to attend the show celebrating its 25th Year. As first time exhibitors we are attracting the crowds that are interested in our winches due to their reputation as durable and high quality Aussie made electric drum winches. 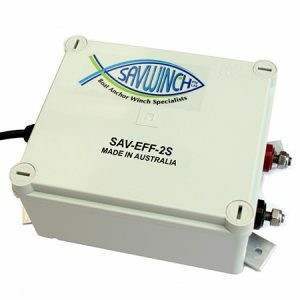 We are also launching our NEW SAV EFF 2S Model, as modification from the standard award winning SAV EFF system, making it more cost effective for you as customers. If you are in Queensland and able to attend the show, drop in and say hello at Stand 353 in the AIMEX & Superyacht Australia Pavilion. See our winches on display and ask us about our show specials!